Back by popular demand, the Downtown Brampton BIA is pleased to present another Breakfast with Santa at Sunset Grill! 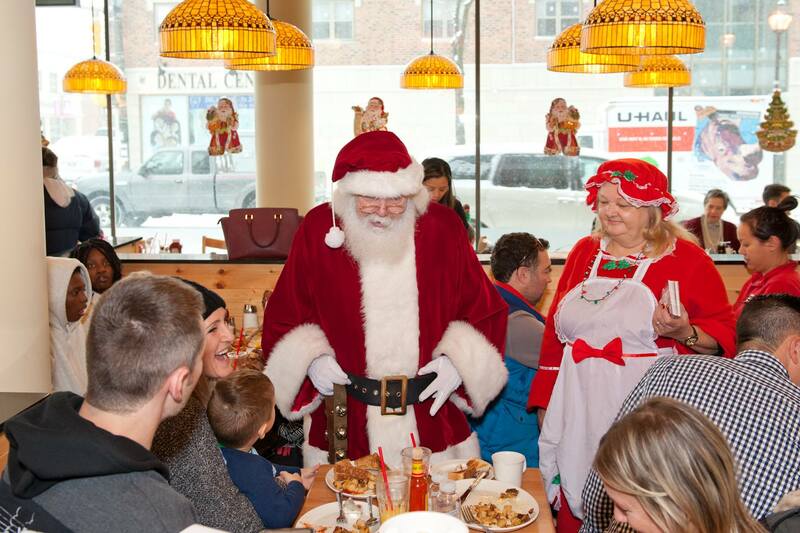 Enjoy a delicious breakfast all while chatting and snapping a shot with Santa and Mrs. Claus. PLEASE NOTE: This price includes the ticket price only, selecting a menu option is only for restaurant preparation purposes. Ticket prices will be donated to Regeneration Outreach Community.